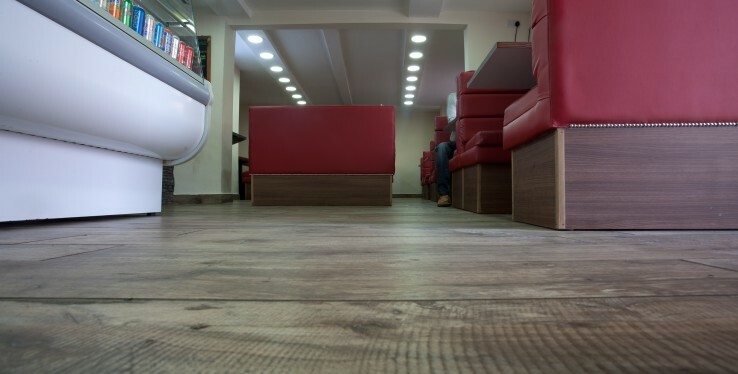 Real Stone & Tile supplied wood-effect flooring to Kabana cafe in the Northern Quarter in Manchester. 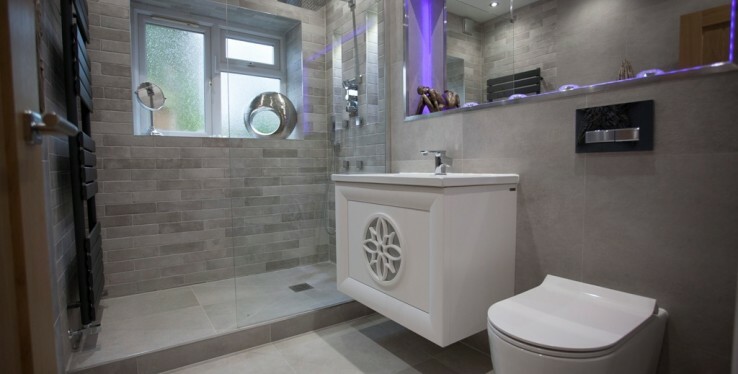 ​Real Stone & Tile supplied bathroom ware and tiles for a beautiful home in Sandbach, Cheshire. 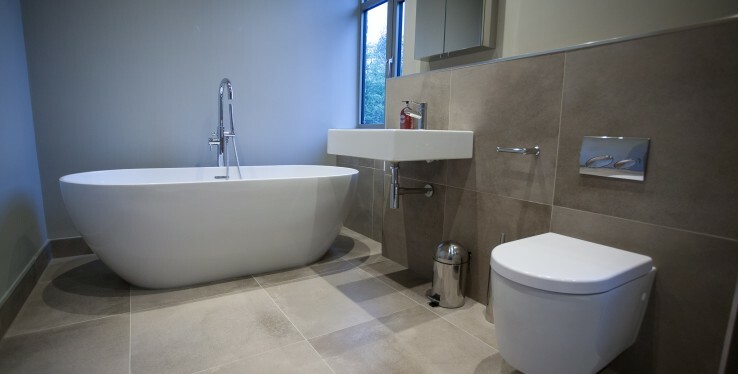 Jake and Tom bought their family home in Bramhall nearly four years ago. 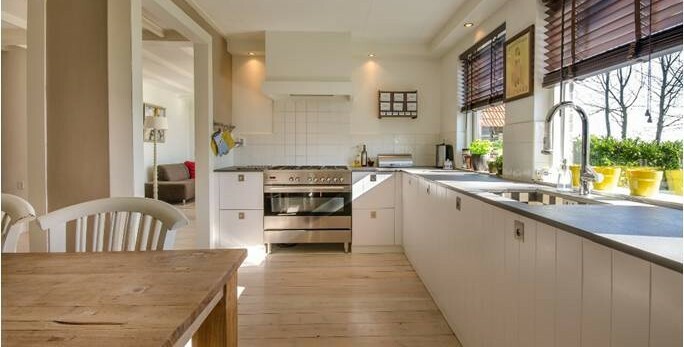 Having grown up in the area, Jake used to regularly go past the house and always dreamt about owning it in later life.